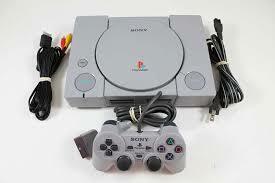 Original Playstation 1! Comes with A/V, Power hookups, and 1 Controller. Subscribers save on shipping!